Azoic began their activity in 1996, when Kristy Venrick moved to Columbia, Arizona, joining Steve Laskarider and Shawn Lower's project. It was then that they issued their first demo, "The Divine Suffering". 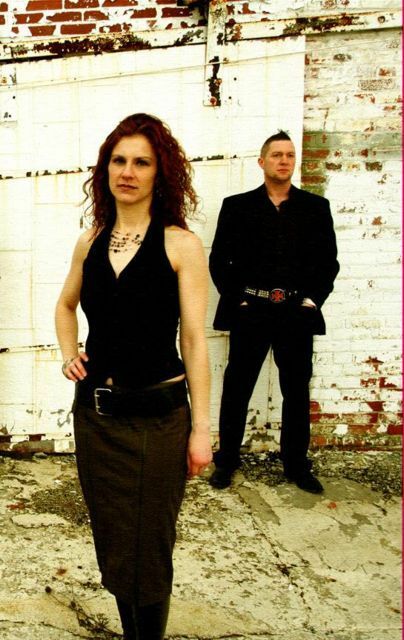 In 1997, Steve moved to Phoenix, making their new project and record release problematic and time-consuming, but the trio continued to work together, and in 1998, their CD entitled "Where Broken Angels Lie" saw the light of the day. 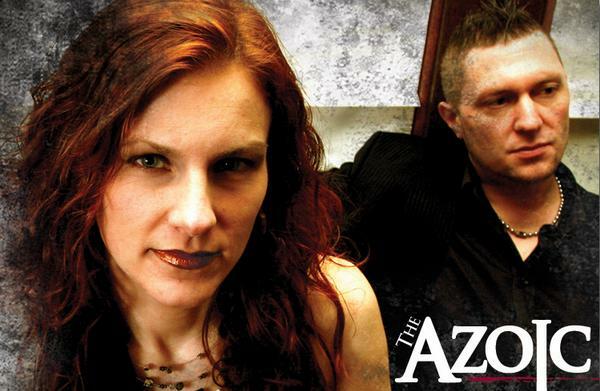 Shawn Lower decided to leave the band and 1999 marks Azoic's duo line-up - Steve and Kristy. The two have recorded and released "Forward..." and "Conflict", giving the energy and freshness of EBM to the masses to this day.